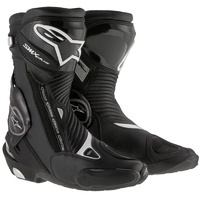 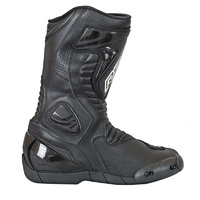 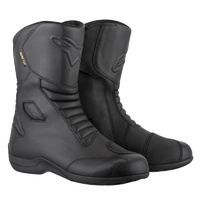 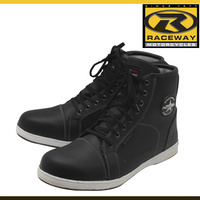 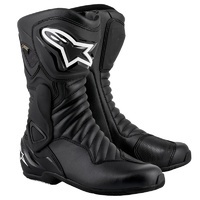 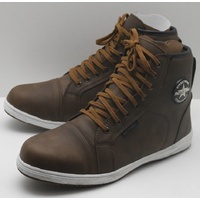 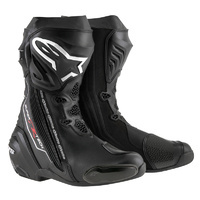 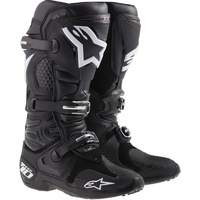 If you want complete protection for your foot the Tractech EVO is the boot to get. 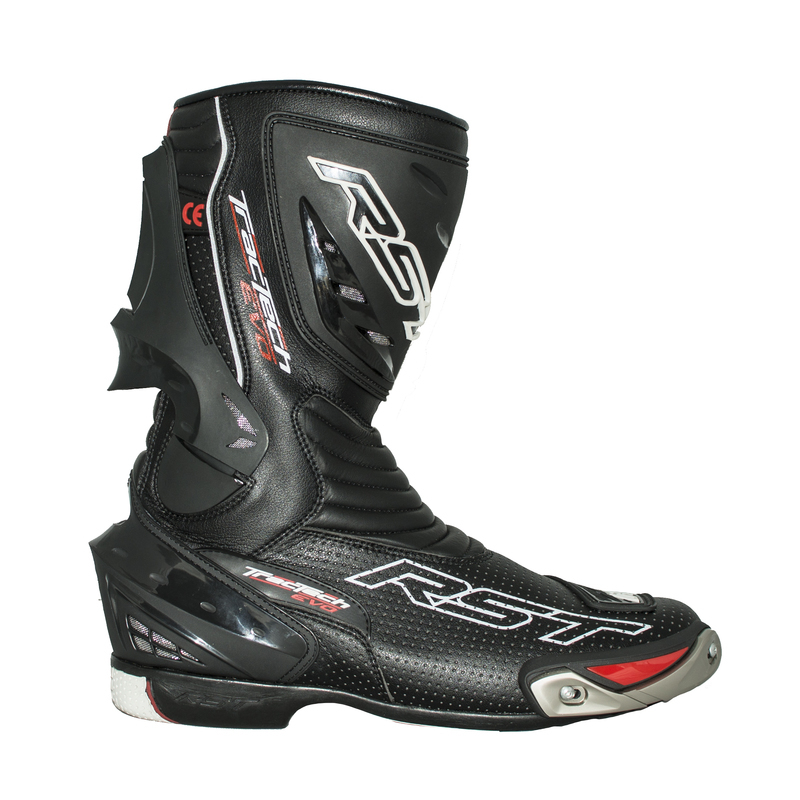 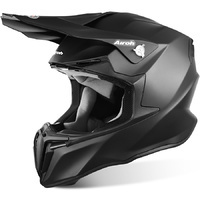 They are fully CE approved to EN13634 which is the European standard of testing for 'Protective footwear for motorcycle riders' which subjects the boot to many tests which the Tractech EVO exceeds them all. 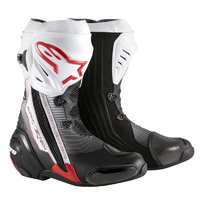 Moulded Thermoplastic polyurethane, TPU, on the shin, ankle and heel give those areas excellent protection paired with an anti-slip multi density rubber sole ensuring a secure grip on the foot pegs the Trachtech EVO is perfect for the daily commute right through charging around the track with the throttle wide open.